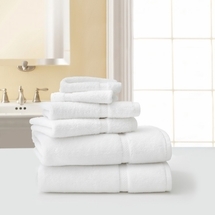 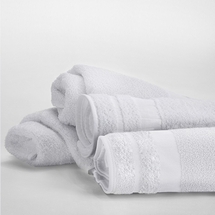 Laurens Linens is proud to offer high quality "Hotel Towels" from the leading manufacturers in hotel bedding and bath products. 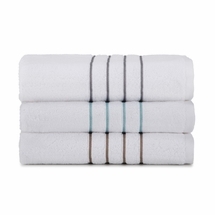 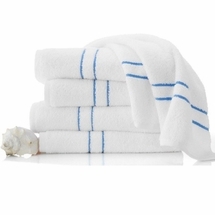 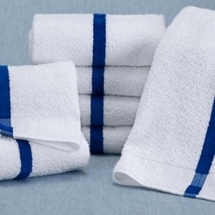 These are the same towels used in many of the finest hotels and are now being made available to small Hotels, Motels, Inns and other institutional users. 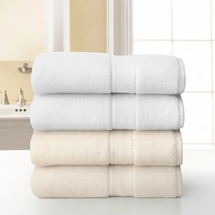 Our only requirement is that you purchase in full case lots in order to reap the benefit of our volume purchasing. 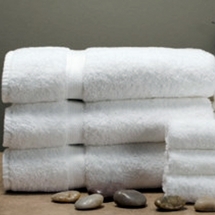 All items are priced and sold in full cases only.